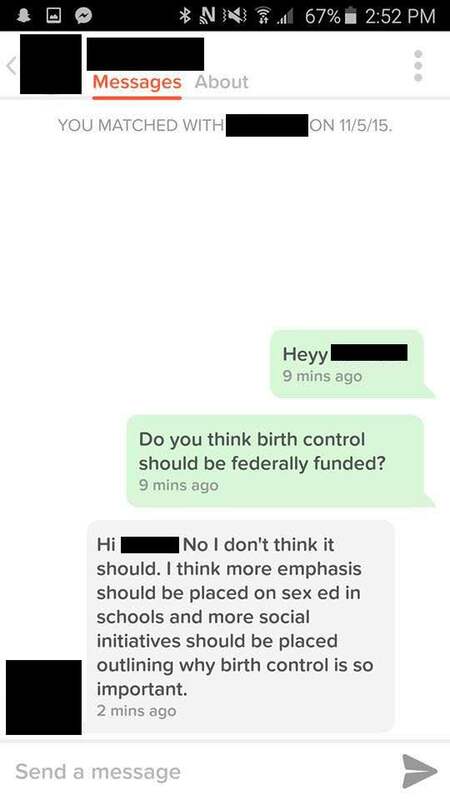 Birth control is a touchy subject. Just ask the United States. As likely and as often as the Moon orbits Earth, congressional Republicans in the United States try their very best to defund Planned Parenthood, and, if all goes according to plan, make life increasingly miserable for women with unwanted pregnancies. Here in Canada the subject is not quite as touchy, but certainly contentious. 3. If your answer is correct, it’s correct for all the wrong reasons. 4. Well at least you’re taking this seriously. 5. Clearly a foolproof plan. 6. We can’t solve all the world’s problems in one day. 8. Oh, ye of little faith.